Dream big, pray hard, and think long — together. It's time to learn the relational truths in the legend of Honi the Circle Maker — a man bold enough to draw a circle in the sand and not leave it until God answered his impossible prayer. The commitment made in the sacred circle of marriage requires the same kind of boldness and resolve as the Circle Maker. Honi's prayer saved a generation, and your prayers can transform your relationship. Praying Circles around Your Marriage draws from the life-changing principles Mark Batterson outlines in his New York Times bestseller The Circle Maker. 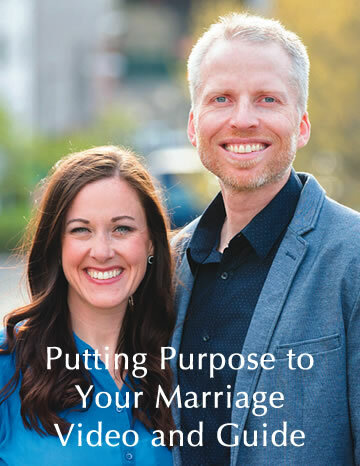 Joined by Pastor Joel and Nina Schmidgall who serve with Mark at National Community Church, the authors draw from personal stories, Scripture, and practical insight. 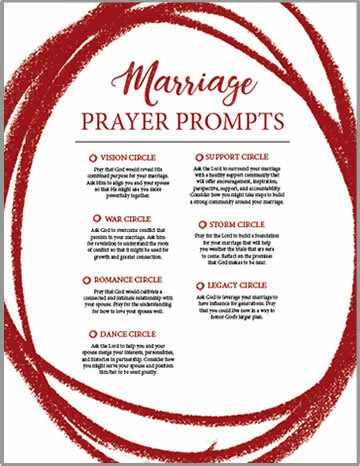 You'll discover seven key prayer circles for your marriage: Vision Circle, Romance Circle, War Circle, Dance Circle, Support Circle, Storm Circle, and Legacy Circle. Discover your shared vision and find a new combined purpose together. Turn the tables on conflict and access the gift of being known. Be a student of your spouse and ensure a connected and intimate relationship. Build a foundation for your marriage that will help you weather the trials that are sure to come. Learn to draw a larger circle around your marriage so that your unified purpose can be a blessing to others. The truth is this: what your marriage will become is determined by how you pray. Bold prayers honor God. God honors bold prayers. Praying Circles around Your Marriage will empower you and your spouse to identify your greatest dreams for the most important relationship in your life, and pray the kind of audacious prayers in which God finds delight. Foreword by Mark and Lora Batterson. 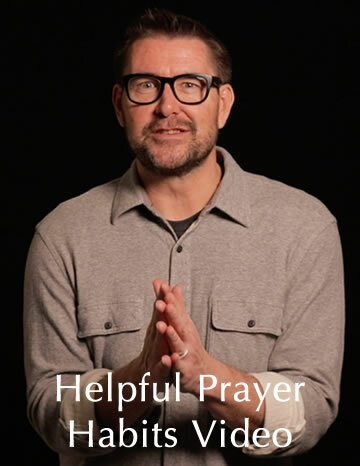 Helpful Prayer Habits Video. 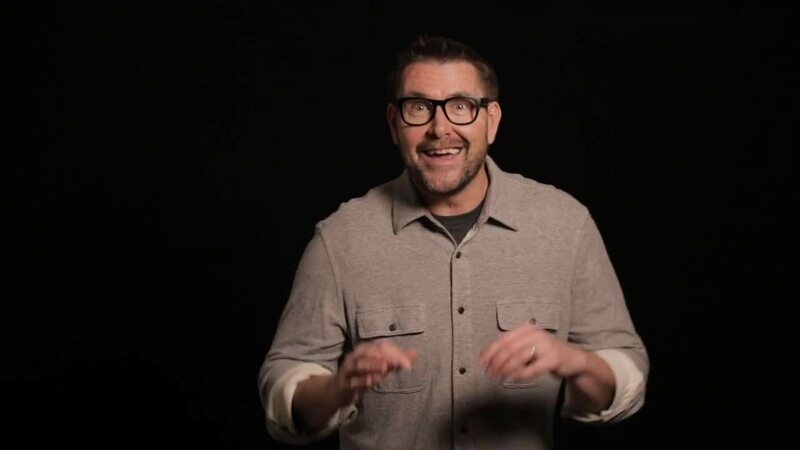 Mark Batterson shares some encouragement and helpful prayer habits that he and his wife have practiced over the years in this short video. Putting Purpose to Your Marriage Video and Guide. 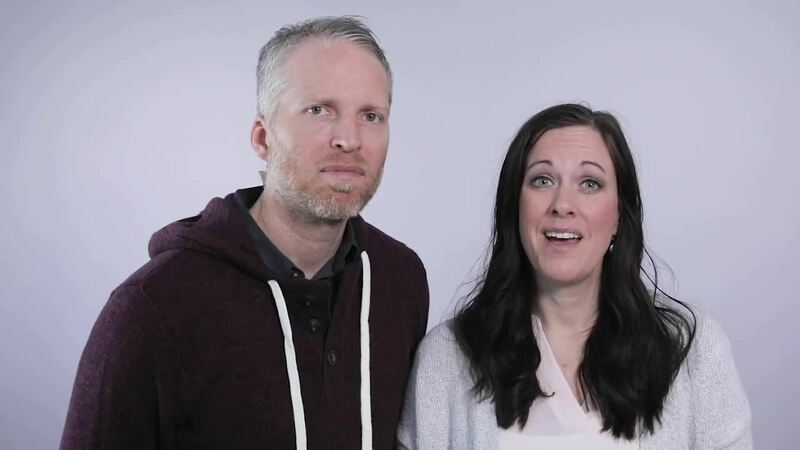 Joel and Nina Schmidgall provide sound advice in this short video and written guide to help you work together with your spouse to develop a plan for your shared life is a way to ensure a thriving and growing marriage. Prayer & Action Guide. 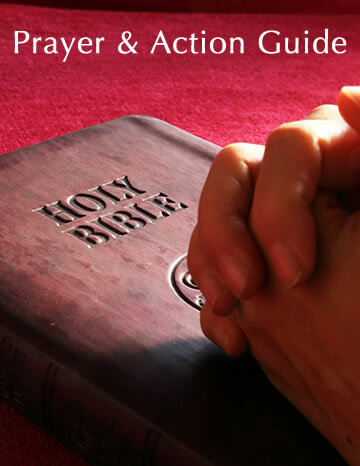 Includes 26 prayer and action prompts in an easy-to-use reference guide. Marriage Prayer Prompts. This sheet provides seven prayer prompts to help you know how to pray for your spouse effectively. Three Chapters from the Book. 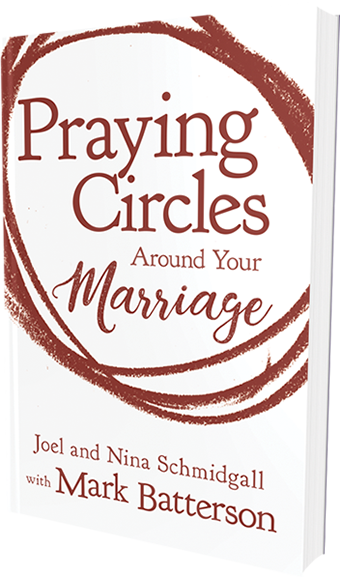 If you ordered Praying Circles Around Your Marriage and are waiting for it to arrive, you can start reading today. LIMITED TIME OFFER! Order one or more copies of Praying Circles Around Your Marriage and claim your premiums before Valentine’s Day (February 14, 2019). 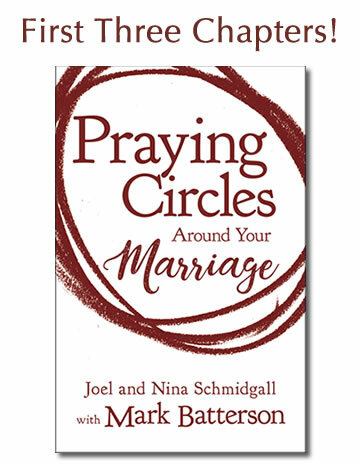 Order one or more copies of Praying Circles Around Your Marriage (any format) at the retailer of your choice by February 14, 2019. Locate and record your receipt or order number. Click the Claim My Premiums and enter your first name, email address, and receipt or order number. Receive via email links to where you can access your premiums. "As they tell the story of their family’s journey, Joel and Nina Schmidgall give an insider’s view into the way they’ve drawn circles of prayer for their personal hopes and more. In the best times, those prayers have pushed them forward as a couple and as leaders. In the more difficult times, those prayers have been a backstop for a time of pause and reassessment. I’ve known them both for a very long time, and I know their commitment isn’t limited to a prayer closet but compels them to the corridors of power and the streets of desperation. "Your marriage will not only be strengthened, but you will experience great blessing if you practice daily prayer and Bible reading with your spouse." 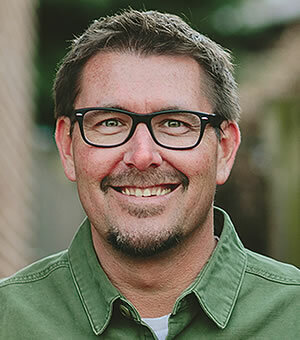 Mark Batterson is The New York Times bestselling author of fifteen books, including The Circle Maker, All In, and Draw the Circle. He is the lead pastor of National Community Church, one of the most innovative and influential churches in America. One church with seven campuses, NCC also owns and operates Ebenezers Coffeehouse, the Miracle Theatre, and the DC Dream Center. Mark holds a Doctor of Ministry degree from Regent University. He and his wife Lora, have three children and live on Capitol Hill. He oversees the pastoral staff for NCC’s seven locations and pastors the Capitol Hill location. 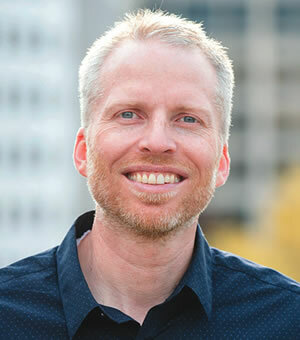 Joel founded and now serves as President of the board of the DC Dream Center, a community center committed to inspiring and equipping youth and adults to reach their God-given potential. 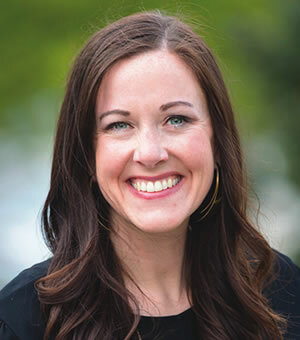 Nina Schmidgall serves as Director of Family Ministry at National Community Church (NCC) in Washington DC. Nina first moved to the nation’s capital to work for the United States Congress. Writing and directing education and family policy, Nina realized her deep passion for strengthening the family and the home. She oversees the family ministry department across all of NCC’s marketplace locations. Nina and Joel live on Capitol Hill with their three kids: Eloise, Ezekiel, and Lorenza. For all media inquires, please contact Melany Ethridge ([email protected]), A. Larry Ross Communications.